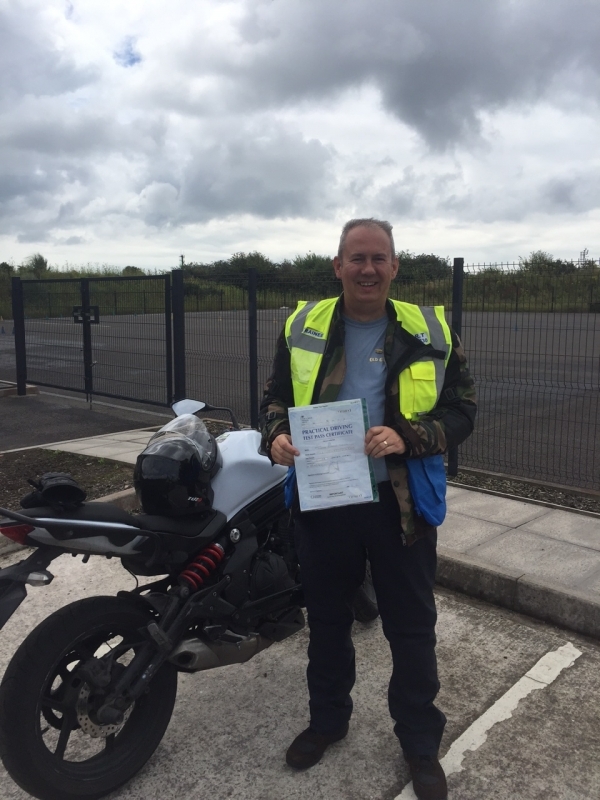 Unleash your potential with our friendly and professional motorcycle training in Swansea. 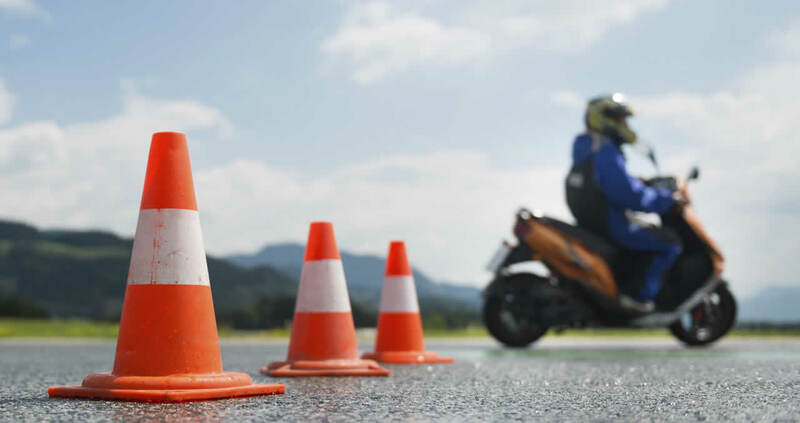 The quickest and easiest way to book your motorcycle theory driving test is to use the online booking service. 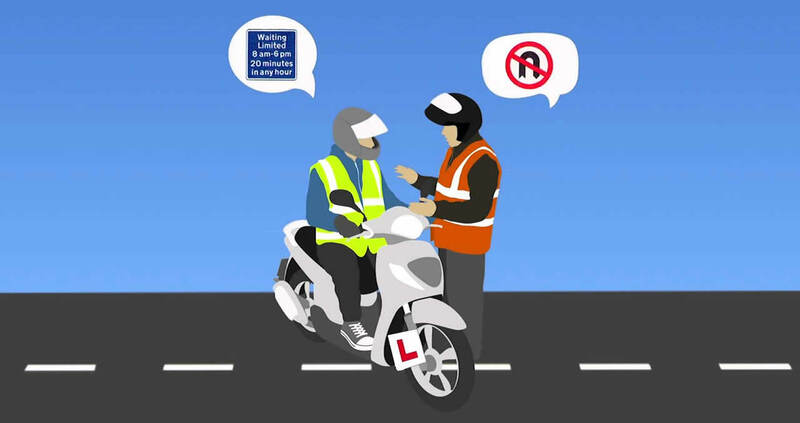 To book your theory driving test online you need your provisional license and credit card details. 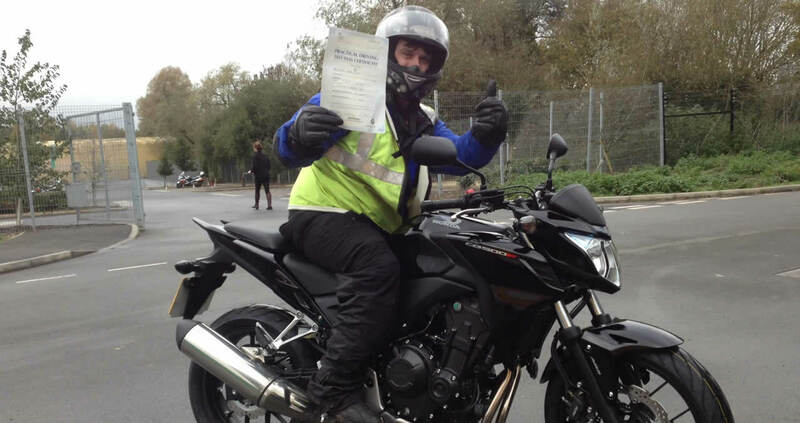 Take a look at some of our successful students, SMT would like to congratulate you all on passing your tests. 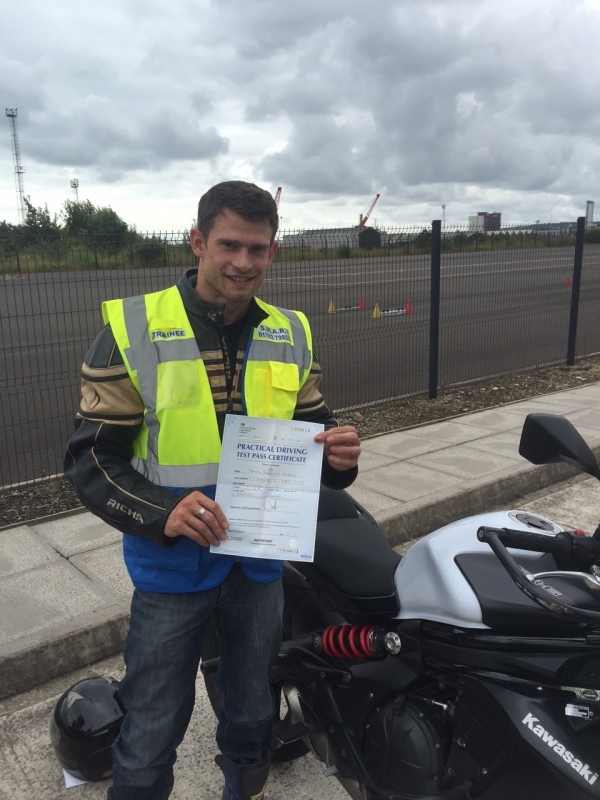 Located in the heart of Swansea with our own motorcycle training area and close to the test centre. Any questions? 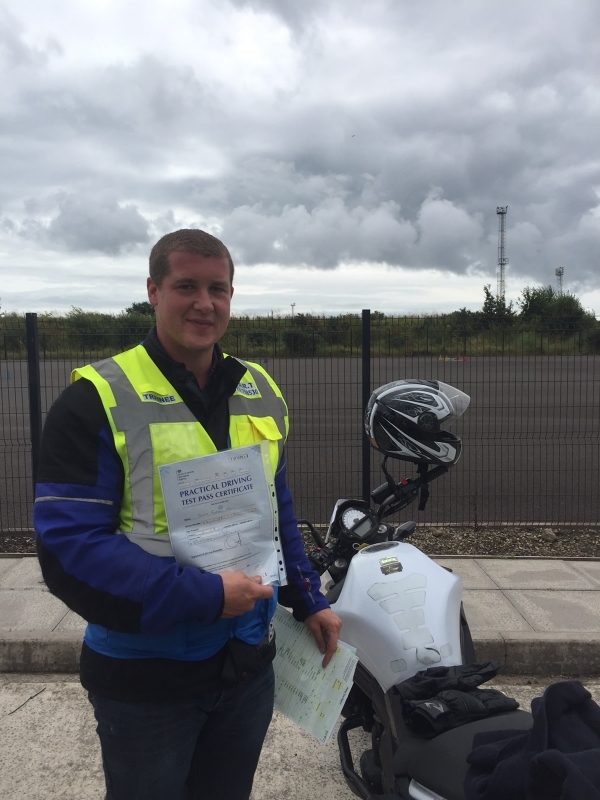 We pride ourselves on our dedicated and friendly advice for all things bike!